ISLAMABAD: Almost six months after a Turkish family was deported from Pakistan despite a high court order, the United Nations High Commissioner on Refugees has taken strict notice of the incident. 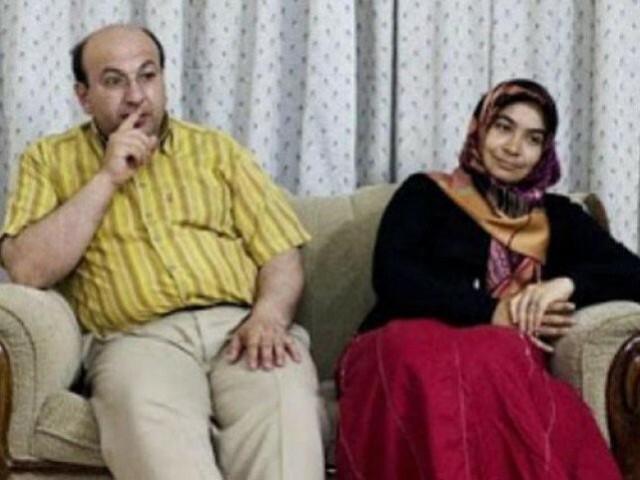 Last year, Turkish teacher Kacmaz Mesut, his wife and two young daughters were deported after Turkey launched a crackdown against US-based preacher Fethullah Gulen – who it blamed for a failed coup attempt in July 2016. The Pak-Turk schools were administered by a foundation linked to Gulen. The Mesut couple has been imprisoned since their deportation while their children have been sent to live with the grandparents. Terming the deportation a “grave violation of human rights”, the working group of the high commissioner on refugee has asked Islamabad to pay compensation to the family. The high commissioner’s office has further directed the special rapporteur on torture and inhuman treatment to further investigate the matter. Speaking to The Express Tribune, the Turkish family’s lawyer Usama Malik welcomed the development. “It is a step towards justice for the Mesut family.” He reiterated the commission’s statement and urged government to compensate the family.